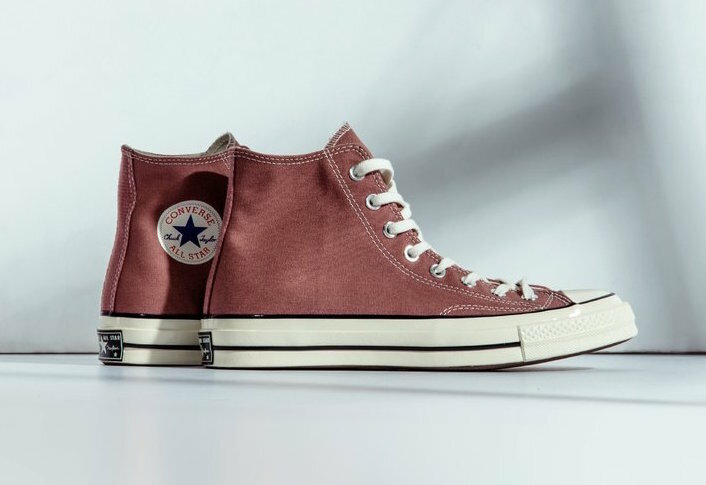 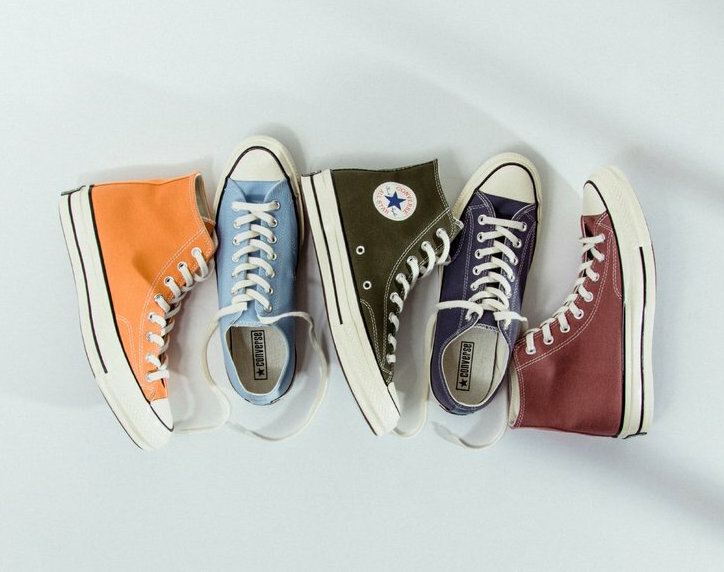 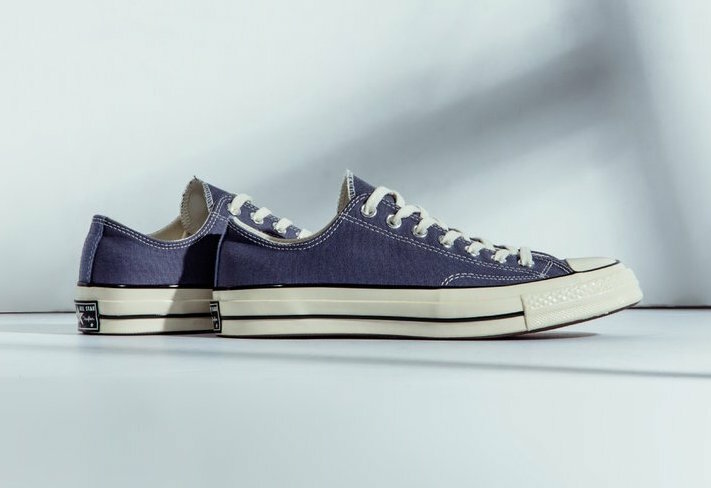 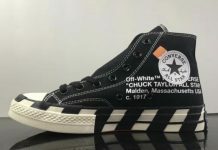 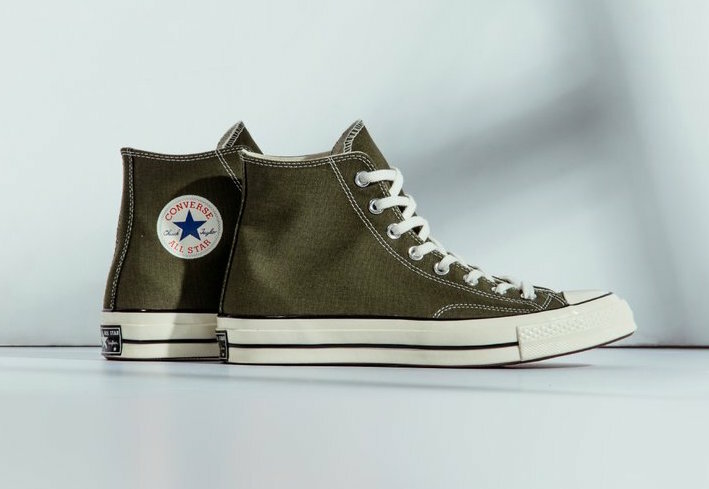 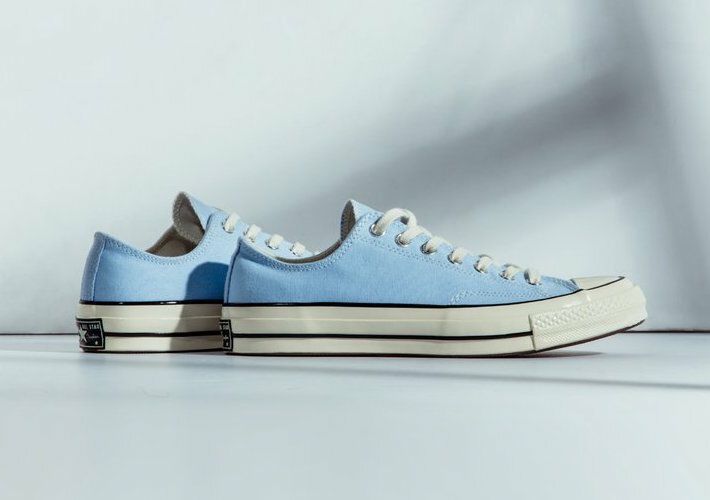 Showing love for the culture of the past, Converse introduces new vintage color ways in High and Low models for the Chuck Taylor All Star 70’s Collection. 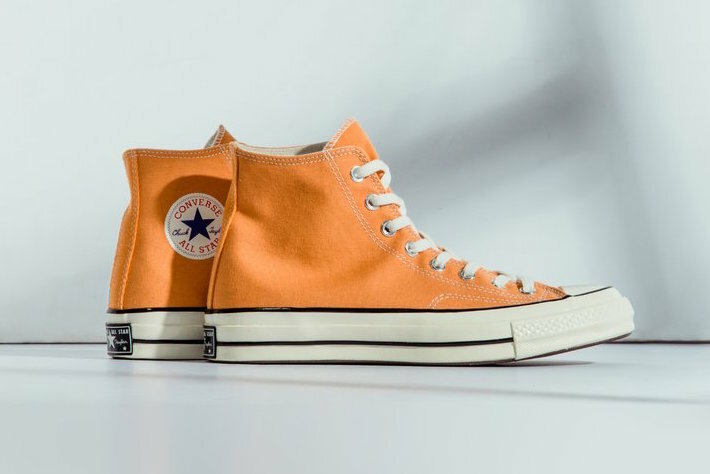 The 70’s Collection brings Tangelo, Saddle, Herbal, Light Carbon and Blue Chill color ways constructed of cotton canvas uppers, vintage detailing, and updated OrthoLite cushioned soles with the timeless All-Star Ankle patch. 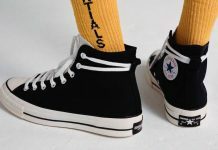 Look for the all-new Converse Chuck Taylor All-Star 70s Collection available at select retailers with retail price tag range from $80 to $85 USD.